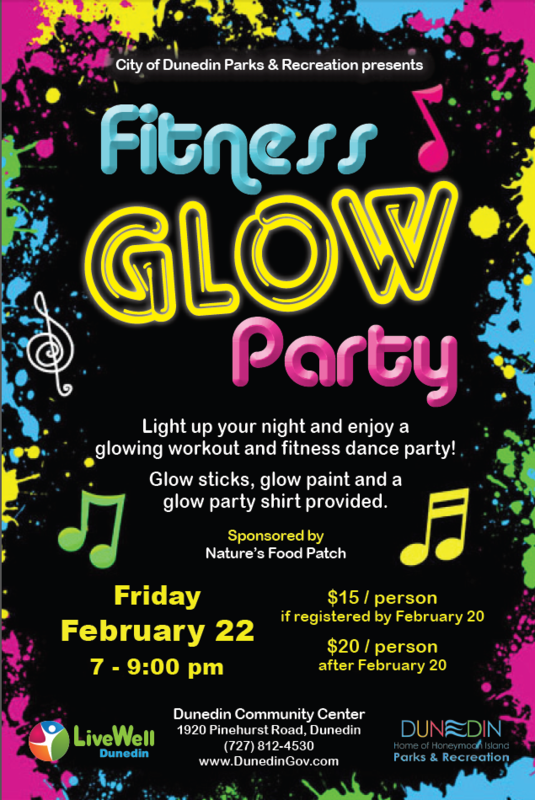 Light up your night and enjoy a glowing workout and fitness dance party! Have fun burning some energy with a chance to win raffle prizes. Glow sticks, glow paint, and a glow party shirt will be provided along with light refreshments and water.